We have been hosting international travelers for over 20 years and this experience has helped us know exactly what it takes to make your stay here enjoyable. 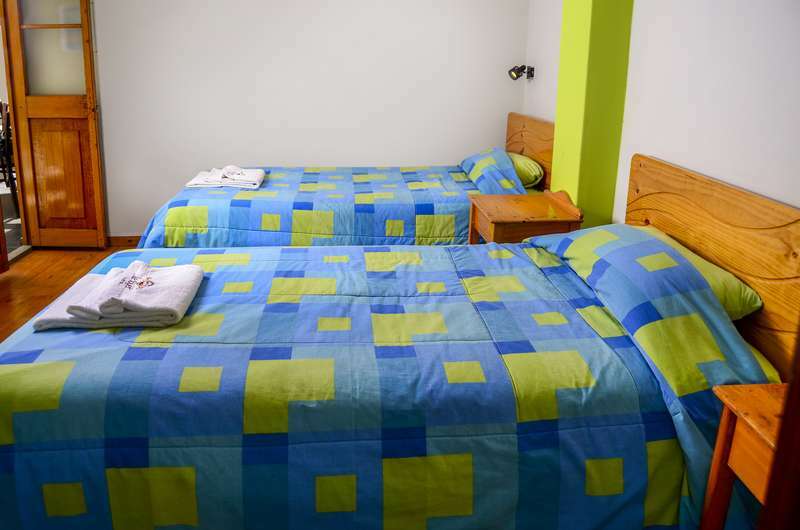 We offer spacious and light dorms-featuring 3 or 4 beds, with comfy beds and clean linen. 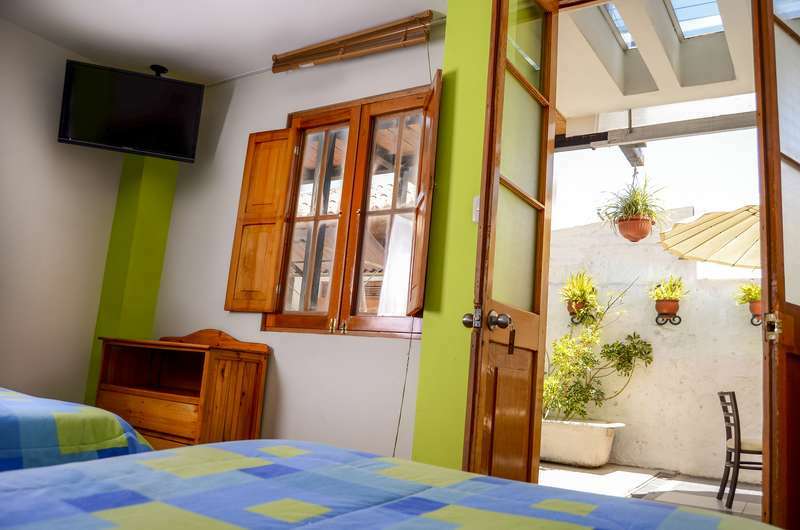 If you need more privacy we have also single/double/twin private rooms all with private bathroom and cable TV. We serve breakfast which you can enjoy on the balcony or on the patio. We are located just two blocks away from the Main Square, in one of the most beautiful and well-known areas of downtown, the San Francisco Street. 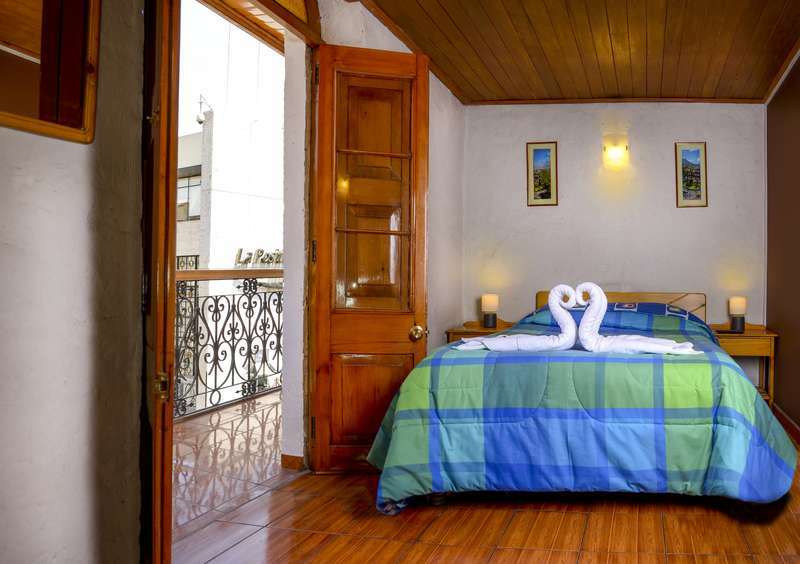 We are only a few meters away from Santa Catalina Monastery, San Francisco Church, Mercaderes Street. Most museums and attractions are easily accessible by foot. - ask for our transfer service (cost: S/. 35) we will send you a shuttle to pick you up and bring you to the hostel. - Take a taxi from the airport. From the bus station the easiest and safest way to arrive is to take a taxi inside the bus station. Ask for San Francisco and Ugarte street. Just two blocks from the main square. 1 block from Monasterio de Santa Catalina by Ugarte Street. more than 3 days in advance, you can change your booking free of cost. If you cancel within the 3 days prior to your arrival a charge for a full night will be taken from your card. If it is one day before, the whole booking price will be charged.